Woody is a hydraulically operated woods splitter used for sizing the big wood logs. 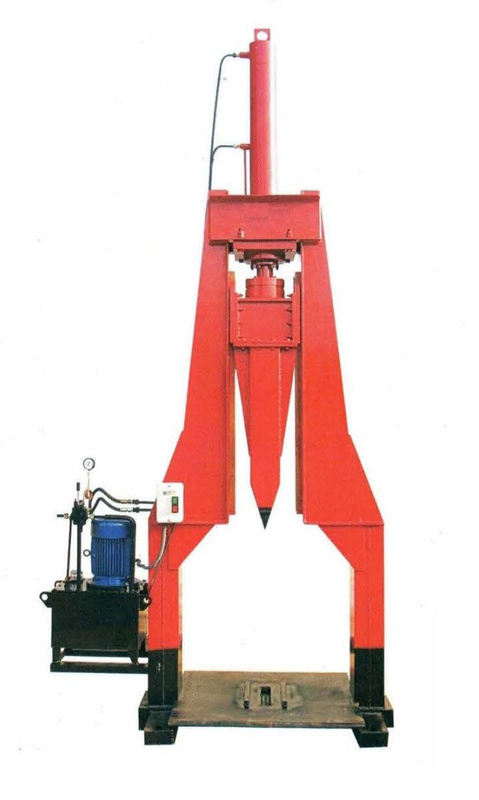 This splitter is operated through a hydraulic power pack which pumps hydraulic oil into the cyclinder connected to the splitting wedge. Due to hydraulic action the load applied on the wood is more uniform and powder consumed for splitting is quite low.